ONE HOUR WITH THE BEST TUNES! for the 7 years of Traintek with our bros THE ADVENT & INDUSTRIALYZER!! 5 tracks signed by great names: From the original by Danny Smith, Clutch Traxx’s label owner and already blown by IDJ Magazine, to the remixers: 3 big names in techno scene as Xpansul, Ortin Cam and Bas Mooy already known in labels as Plus 8 Abyss and More-Evolver. 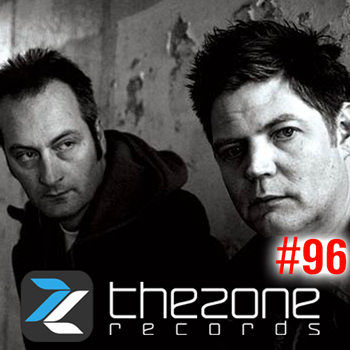 In the original versions of “Numero & Rumbite” the joint between rhythm, bass and pad, takes us back to an hypnotic “Old school” style, emphasizing the strong influence of Uk late 90s. 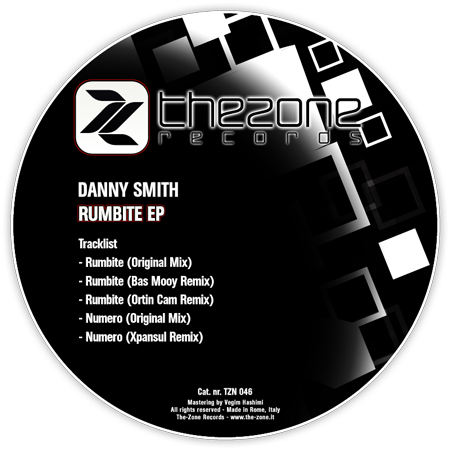 The remixes of Rumbite, by Ortin Cam and Bas Mooy, highlight and exploit the full power and hypnotic rhythm. From an even more minimal with the addition of continuous rolled progressive to a more “lysergic” through in a more aggressive and darker combined with a repetitive pad. 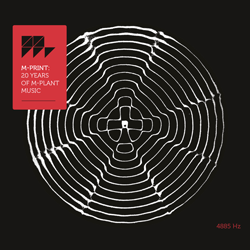 The remix of “Numero” is signed by Xpansul, a perfect in Detroit “Techno clubbing” style. with clear reference to the style of Jeff Mills’s Axis. 5 tracce firmate da grandi nomi, dagli originali di Danny Smith, label owner della Clutch Traxx ed artista già conclamato da IDJ Magazine, ai 3 remixers, grandi nomi del mercato discografico internazionale come Xpansul, Ortin Cam e Bas Mooy già conosciuti su Plus 8, Abyss e More-Evolver. Nelle versioni originali di ”Rumbite e Numero” l’incastro tra ritmica, bassi e pad, ci riporta ad uno stile ipnotico Old school sottolineando la forte influenza techno-industrial dell’isola britannica degli anni ’90. I remixes di Rumbite, by Ortin Cam e Bas Mooy, evidenziano e sfruttano a pieno il potere ipnotico e ritmico dell’ original, da una visione ancora più’ minimale con l’aggiunta di continue rullate progressive, ad una visione più “lisergica” attraverso una sonorità più aggressive e scure unite a un pad ripetitivo. Xpansul firma il remix di “Numero”, trasformandola in una track di stampo Detroit -Techno Clubbing di chiaro riferimento alla stile Axis di Jeff Mills. Now, we present for you all three discs….FULL! From Ocotber to now, the best tunes in “one hour” chart!